Pat McGrath Labs 006 Will Make Your Unicorn Dreams Reality — All the Details! Pat McGrath Labs Is Launching Its Next Cult Product 006 Soon — Get the Details! Mother has done it again! 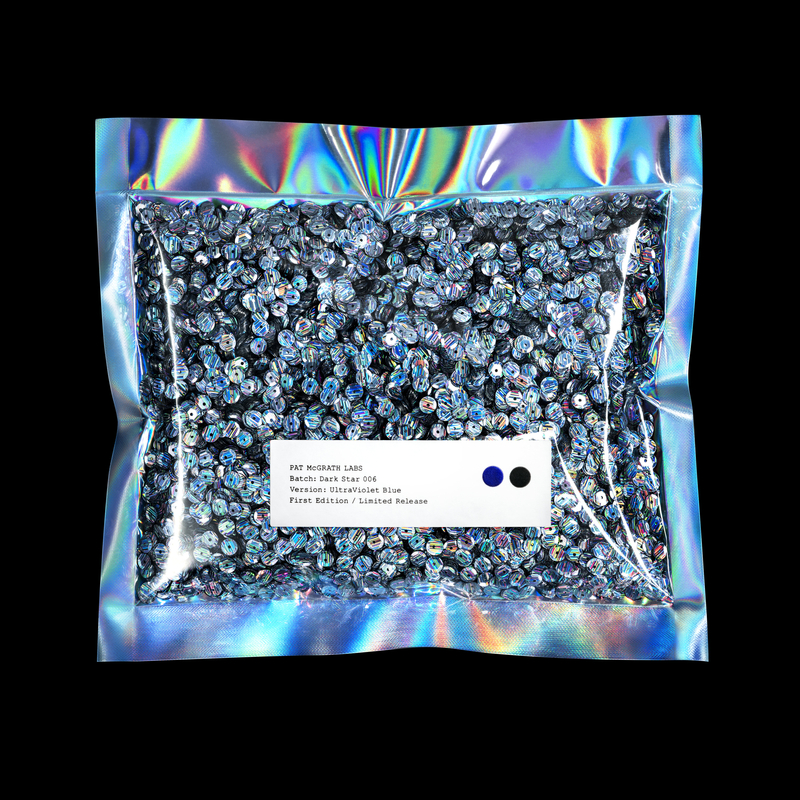 Gird your loins and set a calendar alert, because Pat McGrath Labs is launching 006 on April 11, and believe Us, you will want to get your hands on this one! What’s it all about? The frenzy continued in Milan, where McGrath posted from backstage at the Prada show. Then came Marni and Versace… and Valentino in Paris! Well, the cat’s out of the bag! 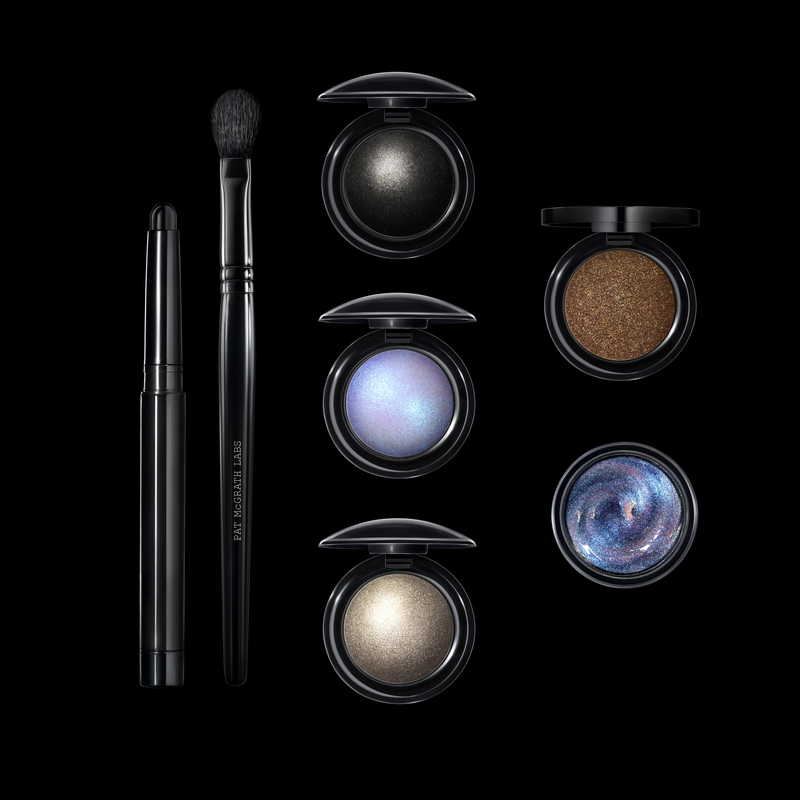 Pat McGrath Labs announced today the launch of a new collection, dubbed Dark Star 006. The products are the secret to “ecstasy-inducing eyes,” according to McGrath. Choose from two versions: UltraViolet Blue with a cerulean blue pigment, or UltraSuede Brown, which contains a sheer, shimmery coffee that McGrath told me is the “fixer” of eyeshadows, making the most of any shade you already own. Along with the star shade, kits contain Astral White pigment, Mercury pigment, Dark Matter pigment, Black SmudgeLiner eye kohl, a blender brush and Cyber Clear eye gloss, an opalescent gel that transforms any shade to a magical Unicorn-kissed hue. Kits cost $130 and will be available in limited edition at 12 p.m. ET on April 11 at patmcgrath.com — get ’em while you can!